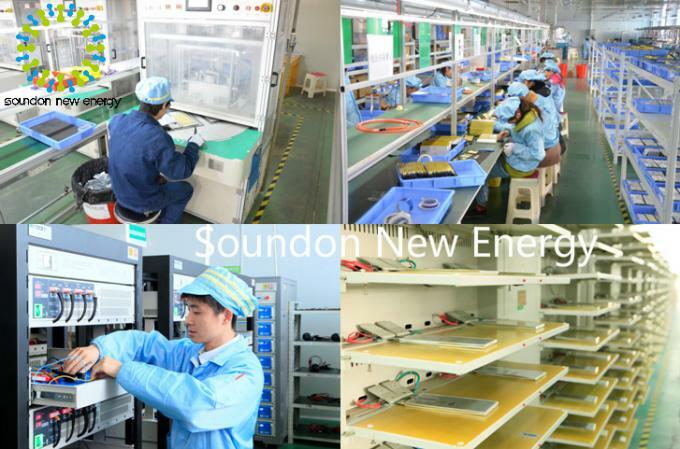 2.No toxic, or polluting material is contained in lithium-ion battery, which is environmentally-friendly. 3. 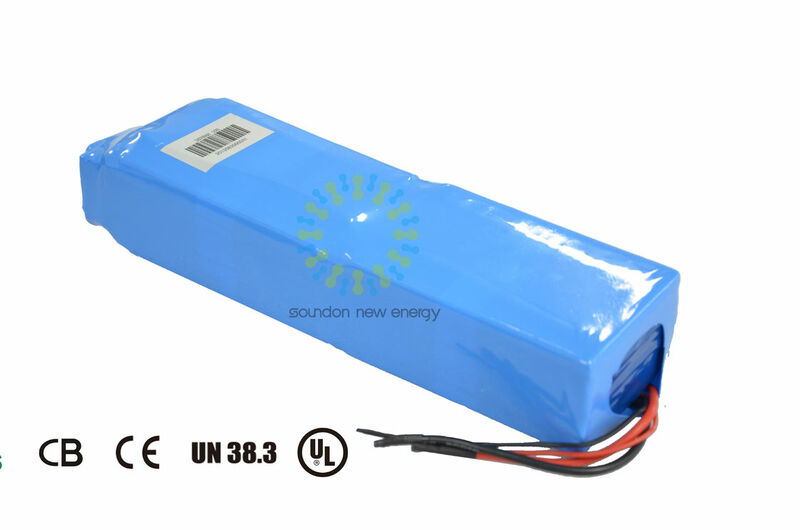 The battery has protective component and circuit internally to avoid danger. 4. Sample can be available to accept before bulk order. 5. Good after-sale service, with 24-hour hot line. 6. 24-month warranty after shipment. 7. For defective goods, please send us the pictures to confirm then we will give you the replacement during warranty period.